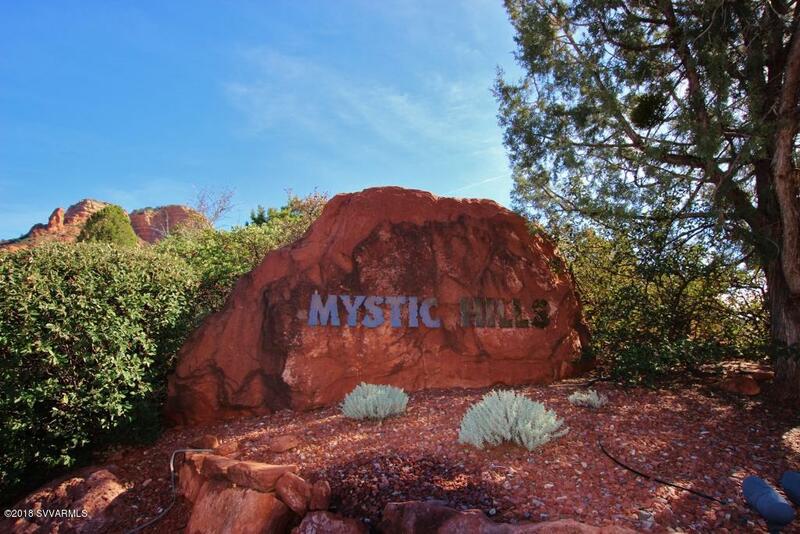 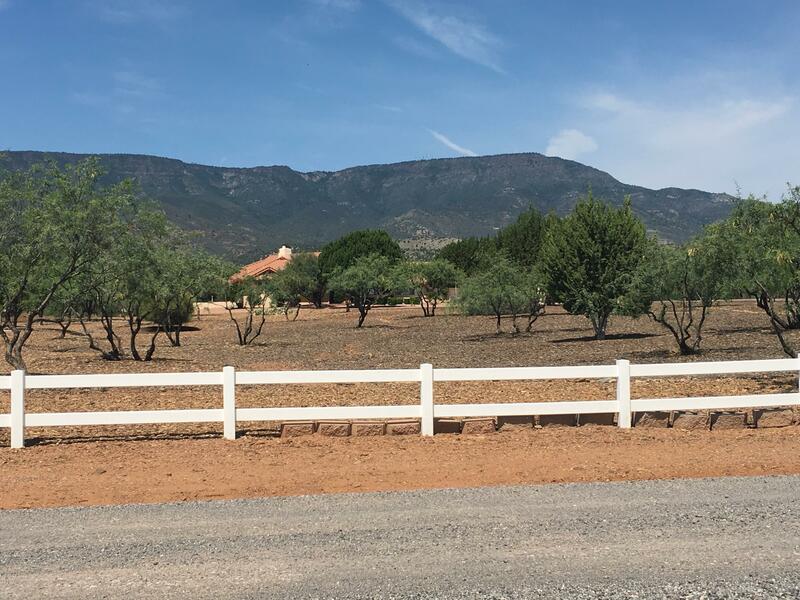 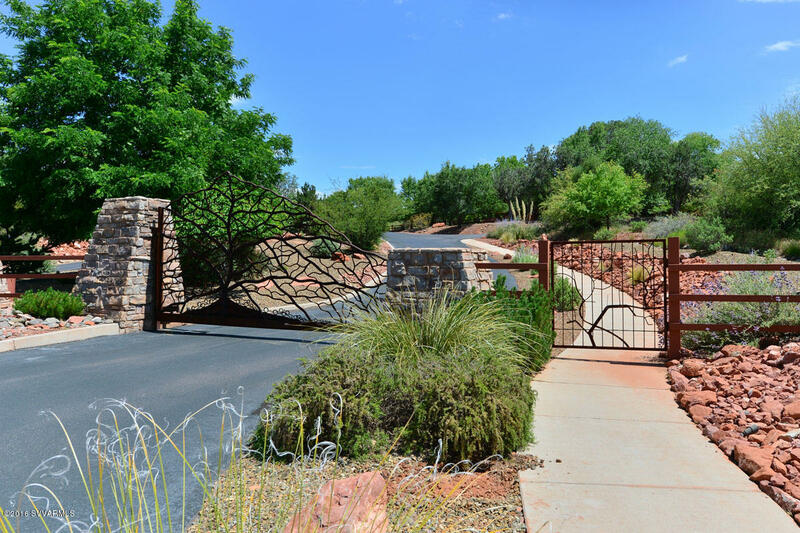 Come home to Mystic Hills and this amazing, nearly one acre parcel. 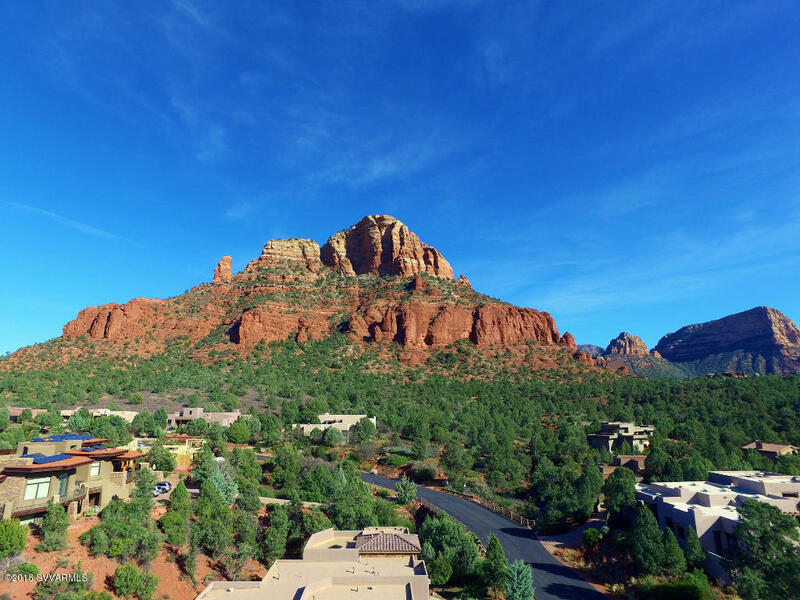 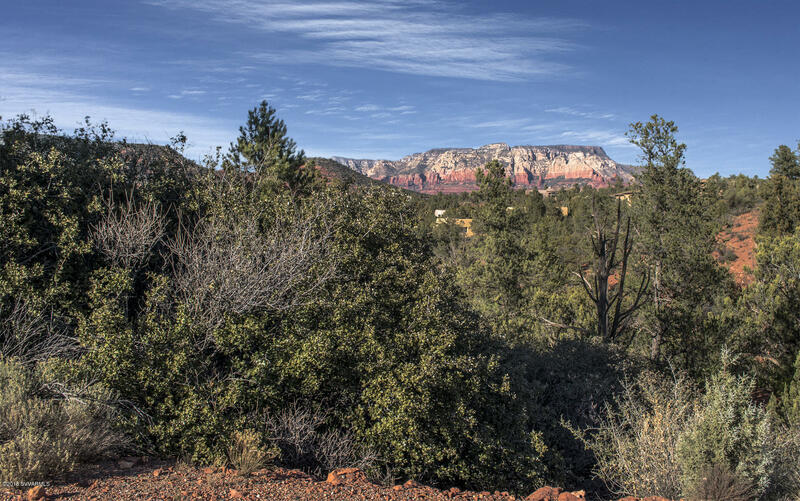 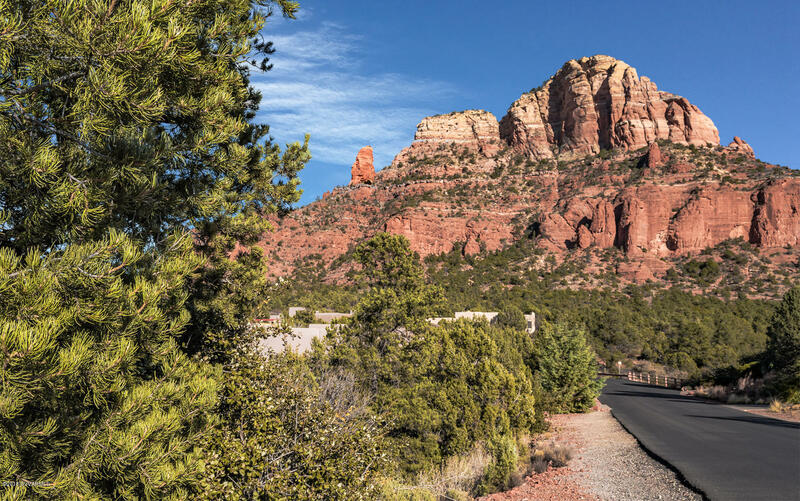 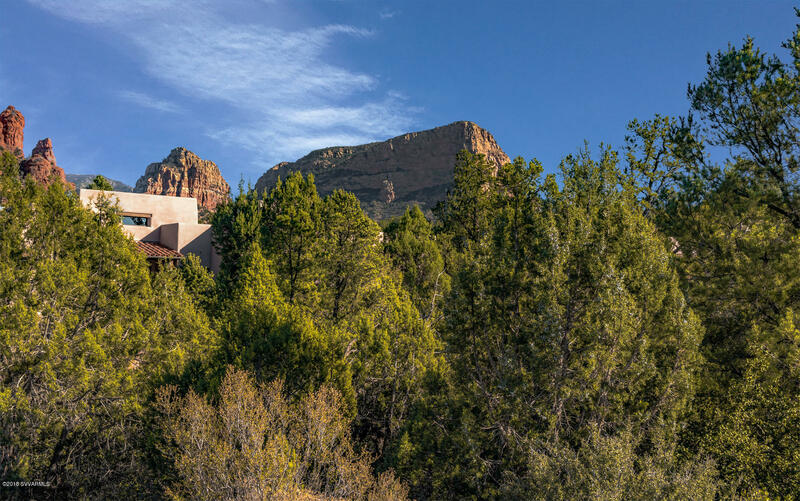 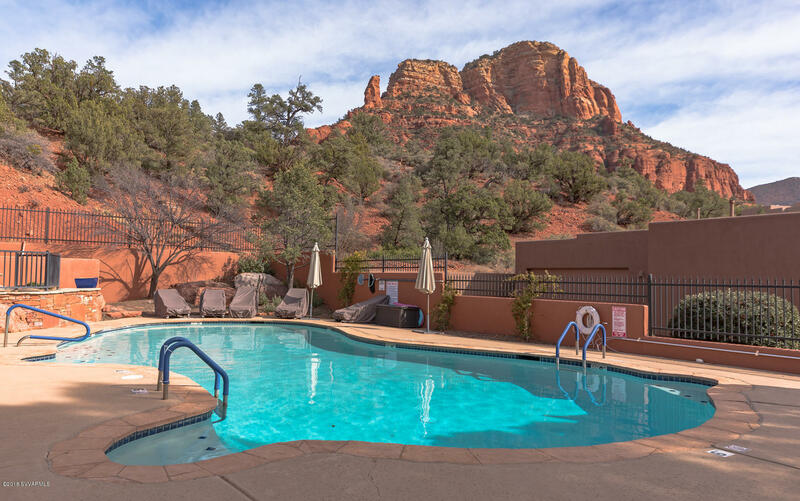 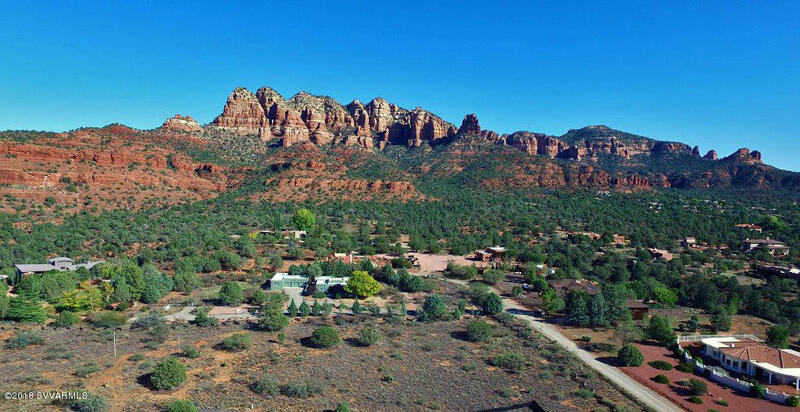 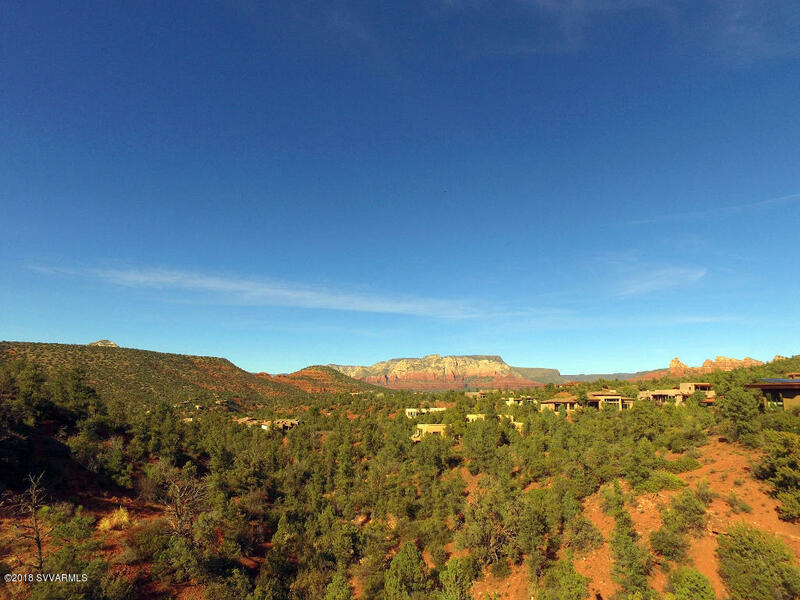 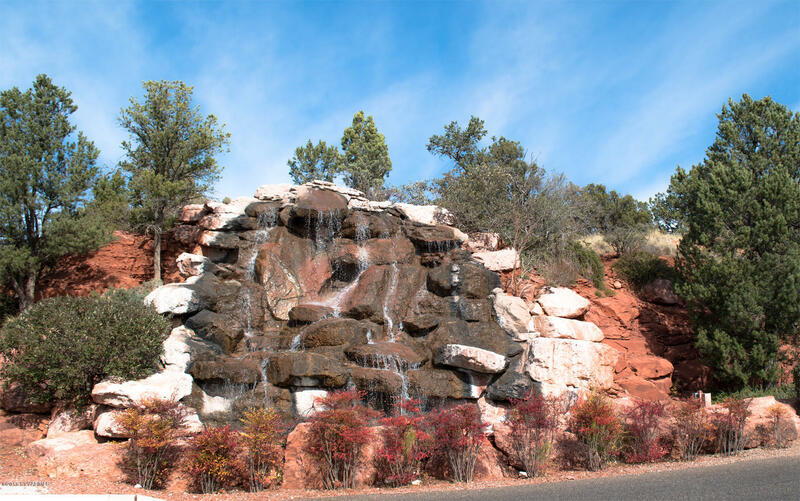 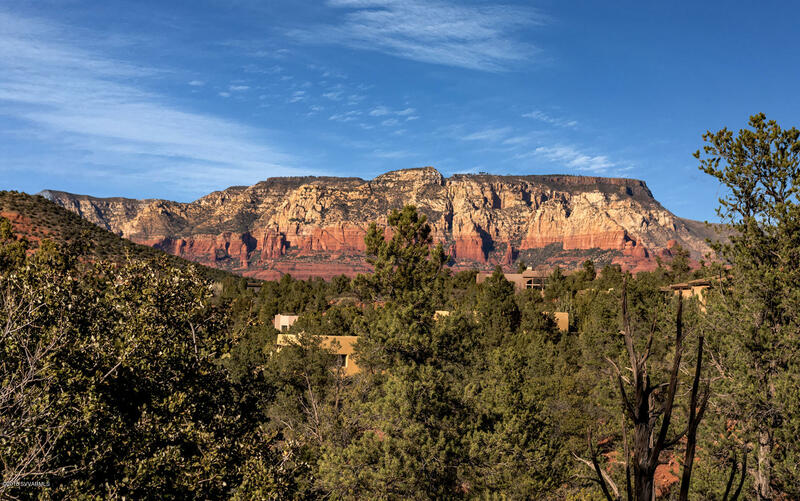 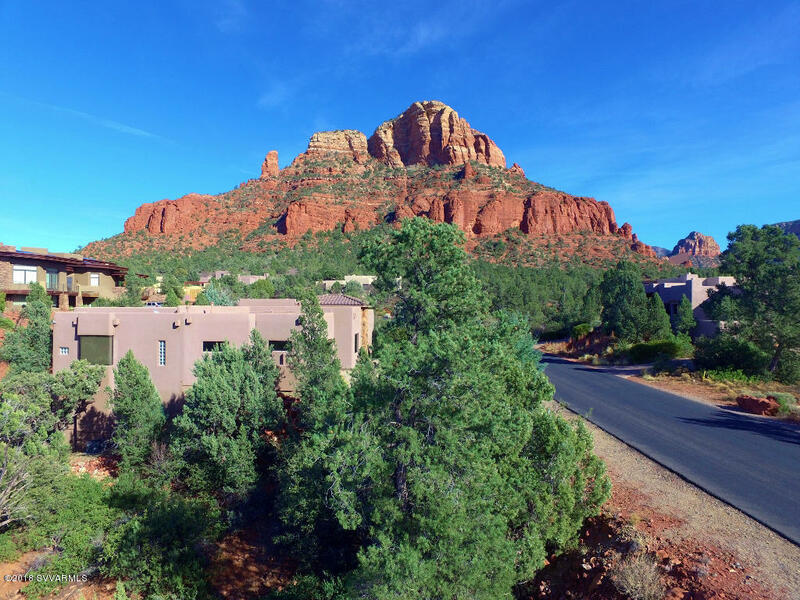 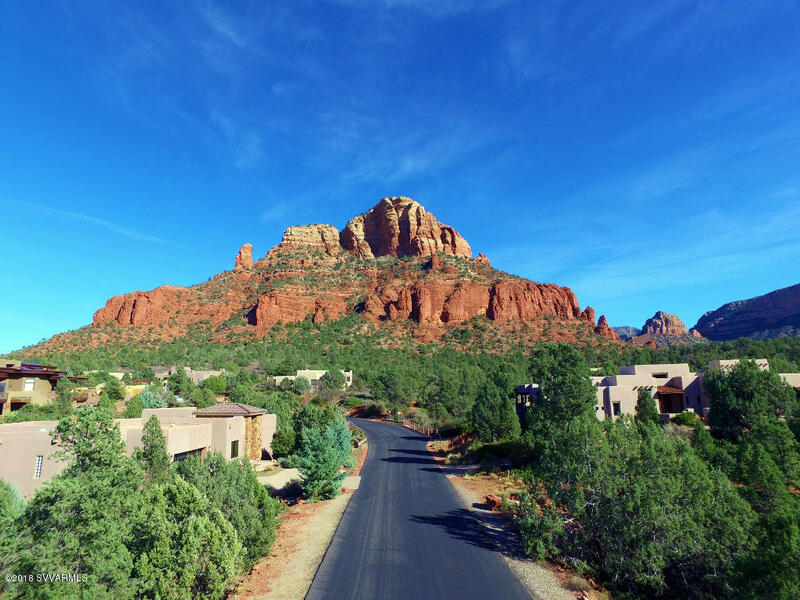 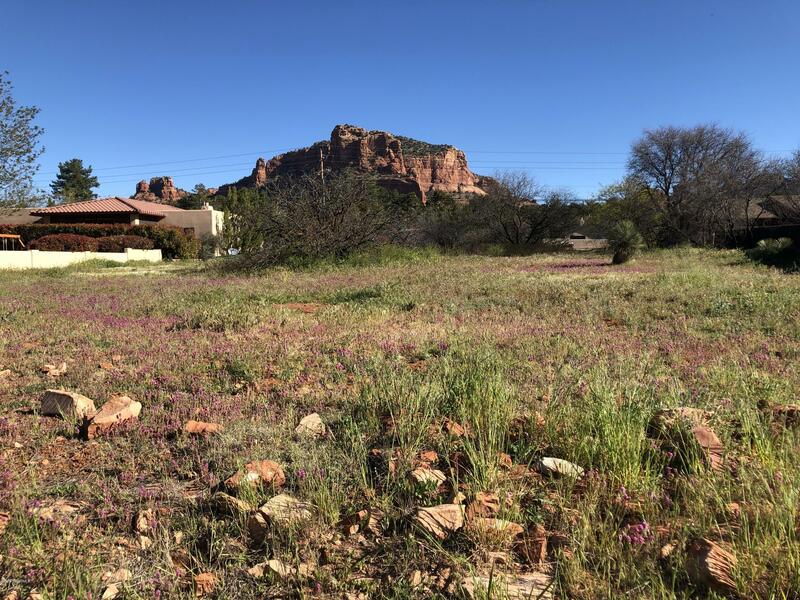 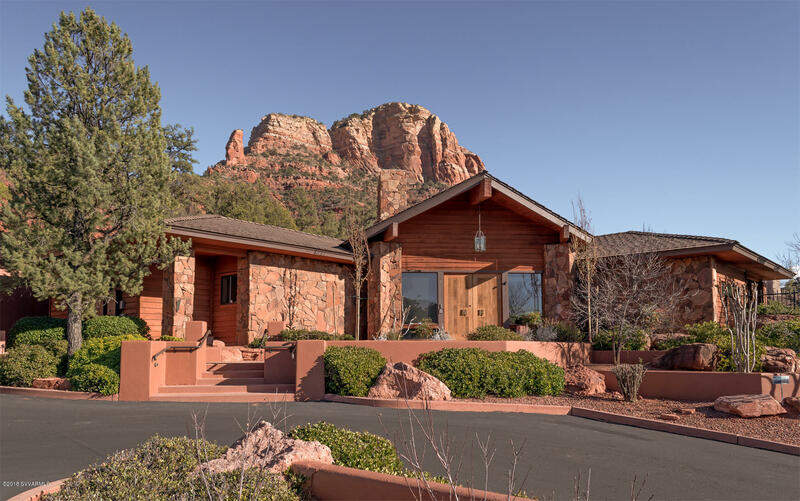 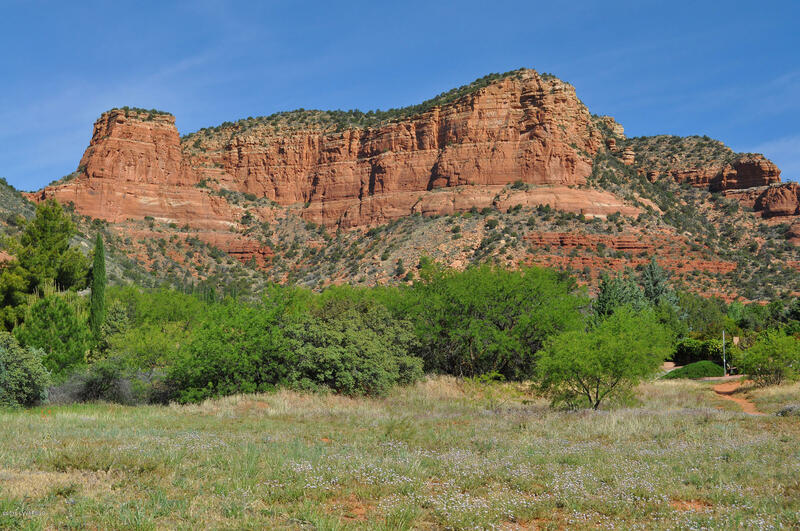 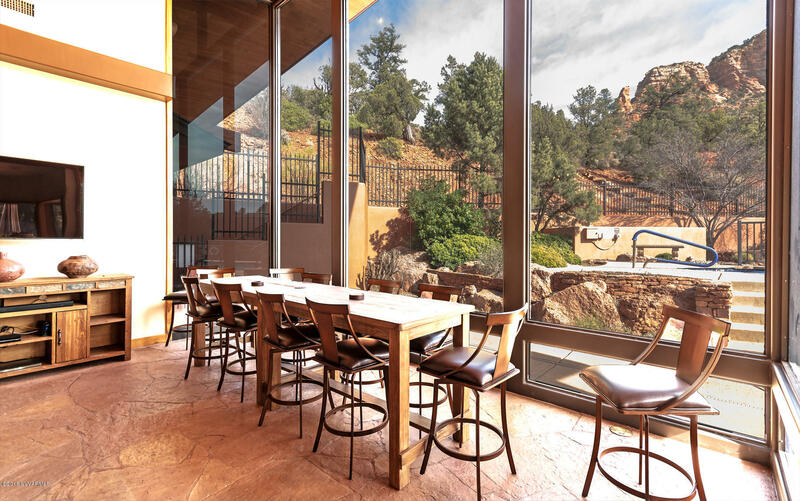 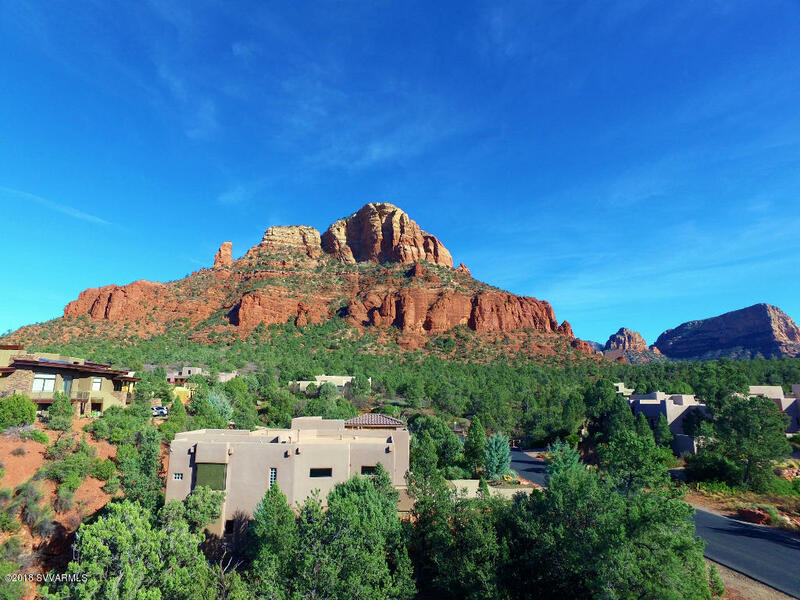 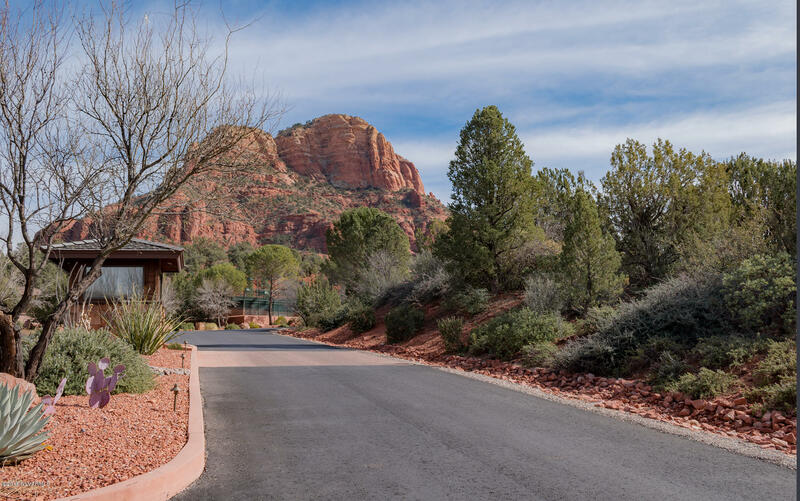 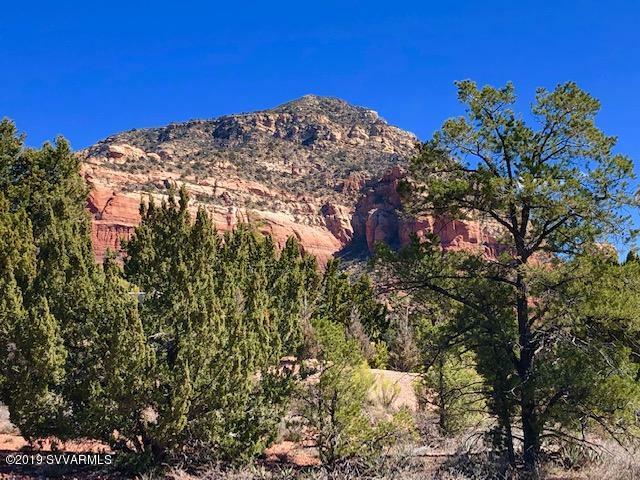 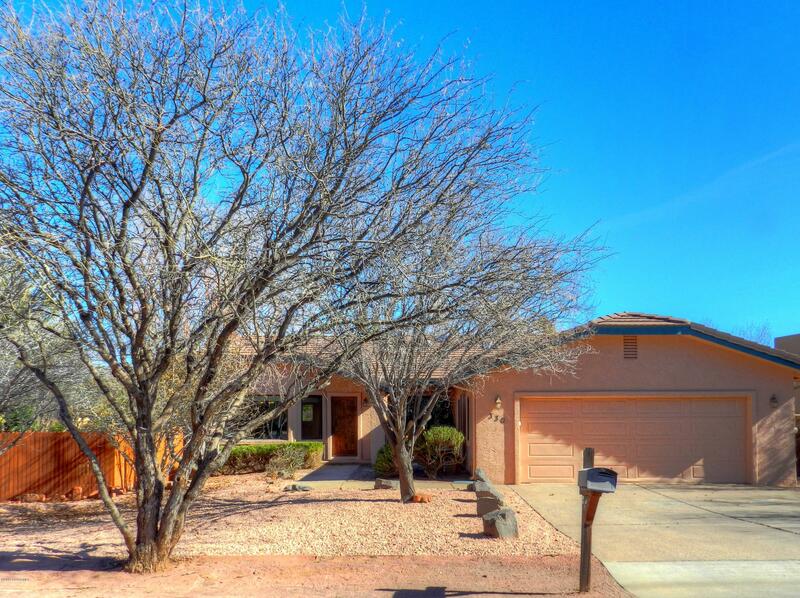 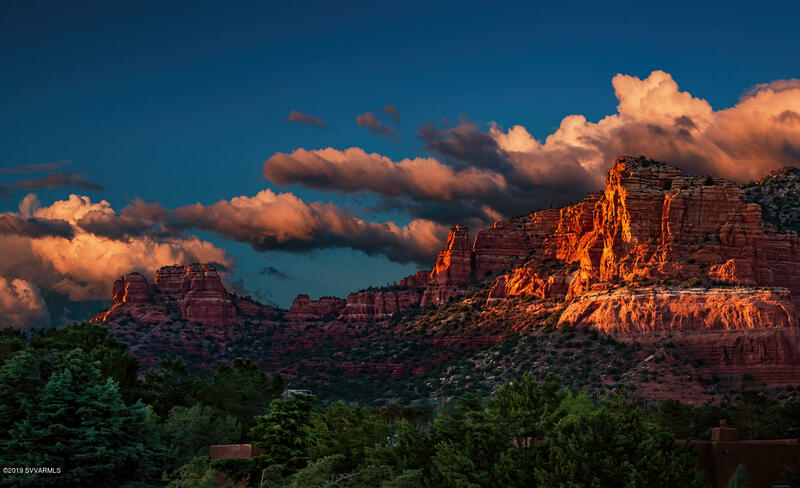 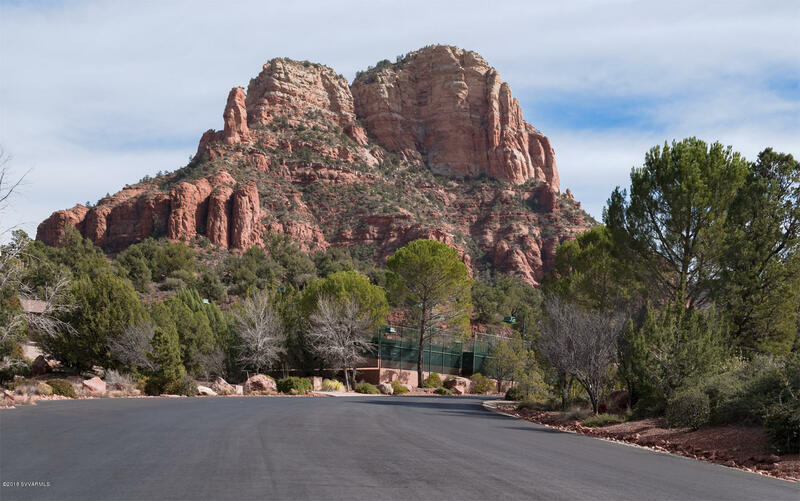 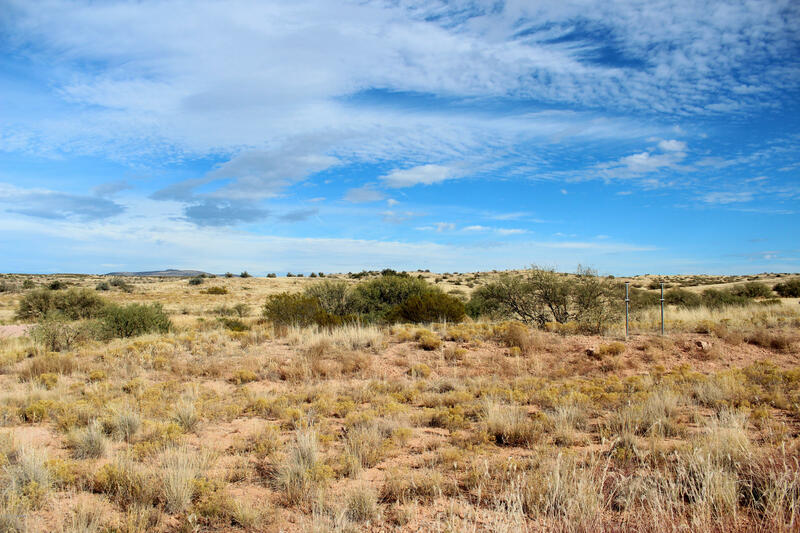 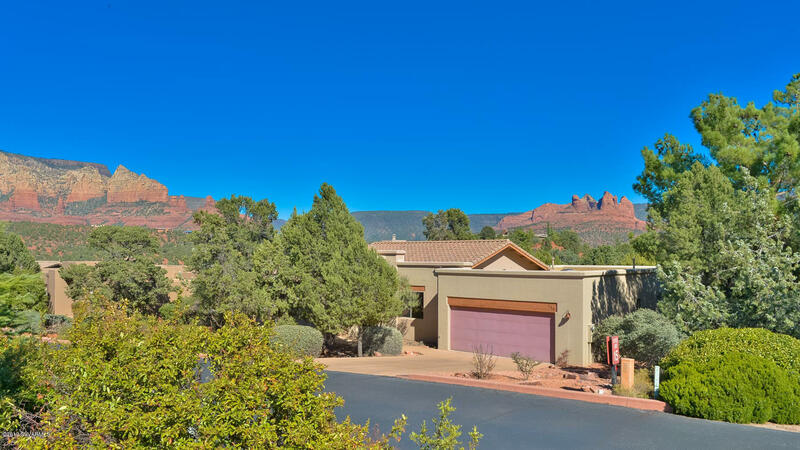 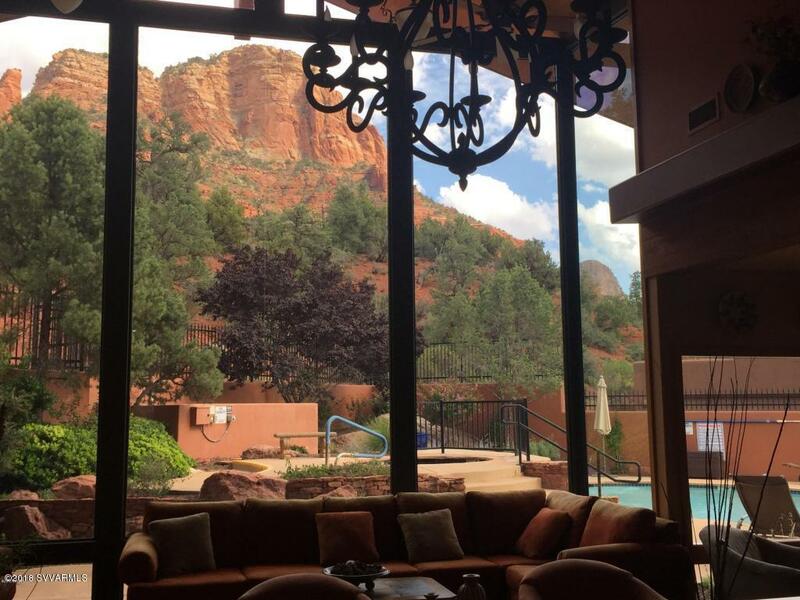 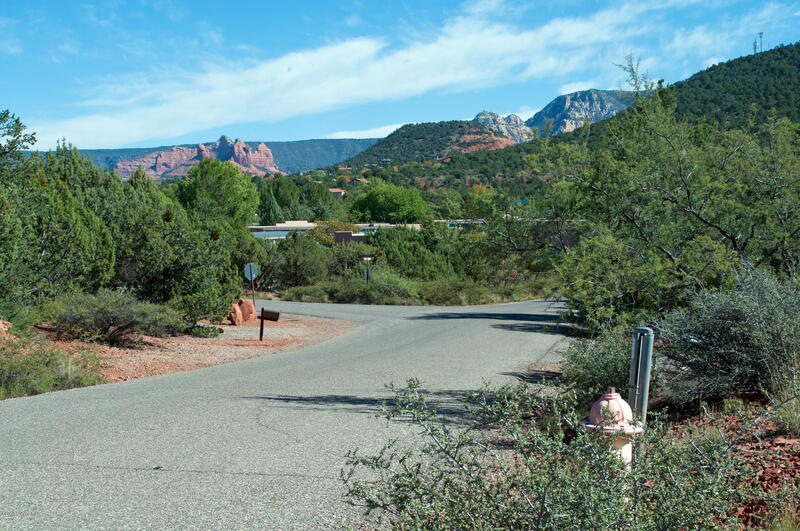 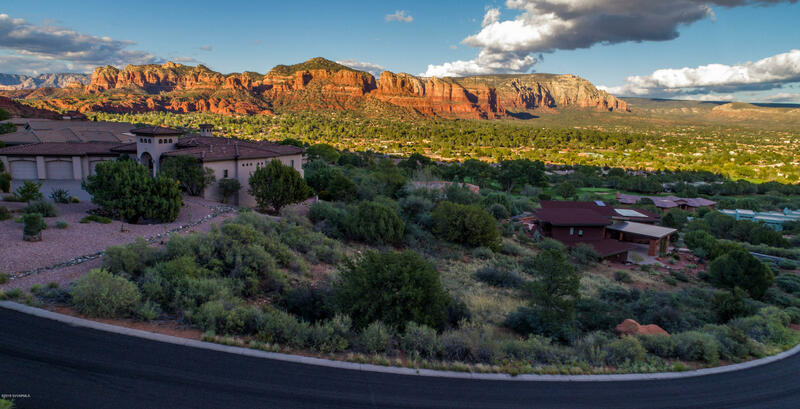 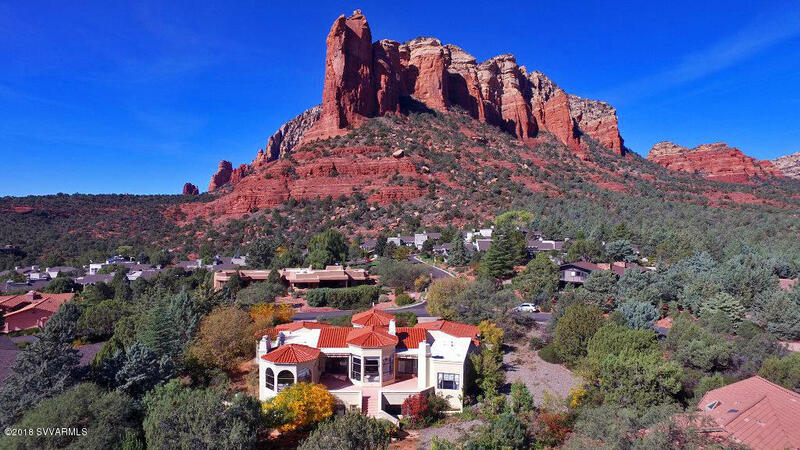 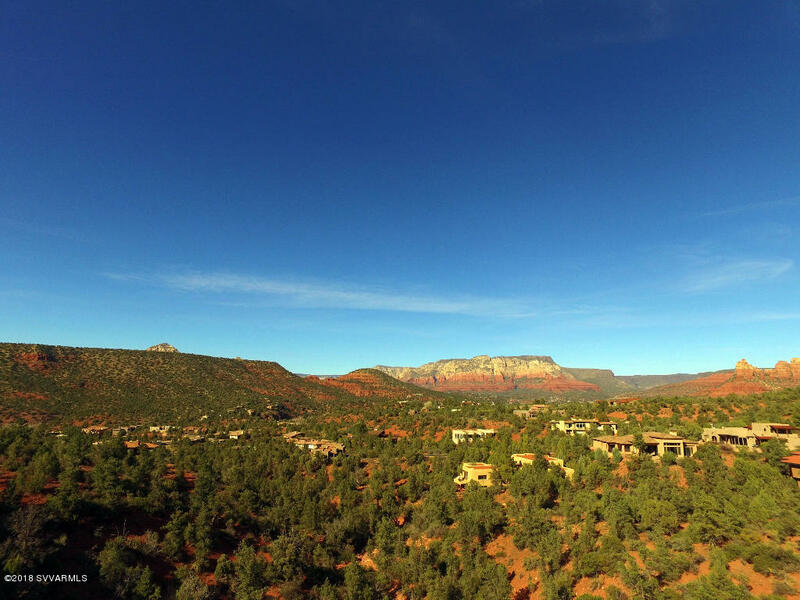 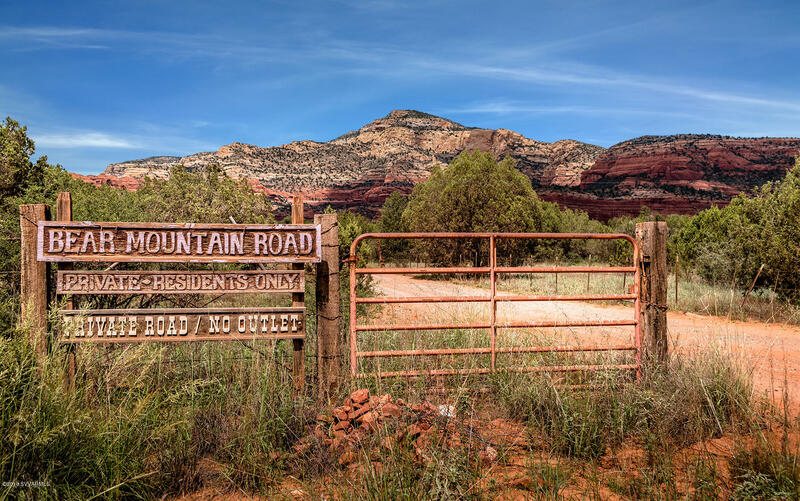 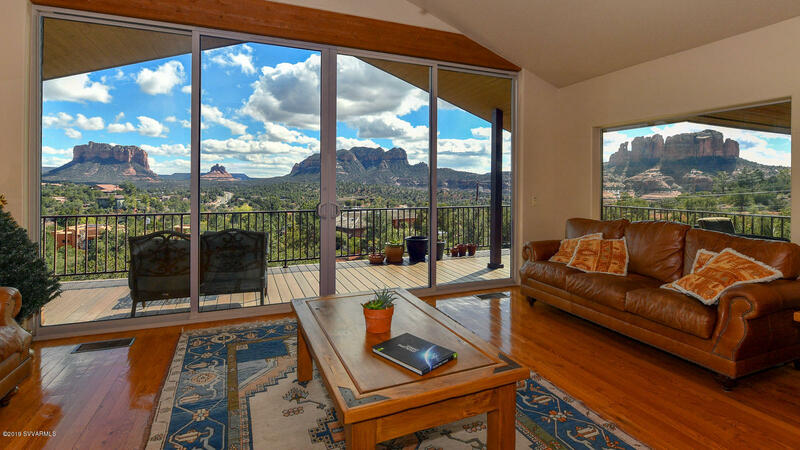 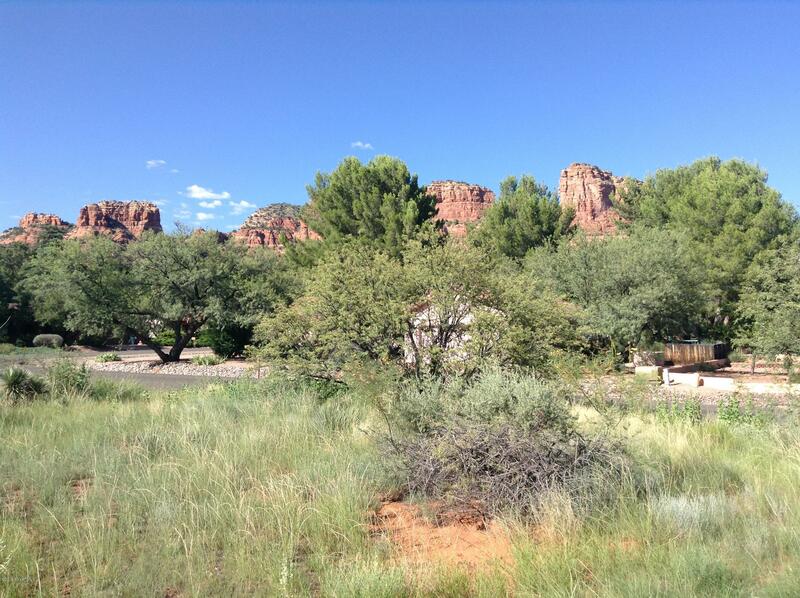 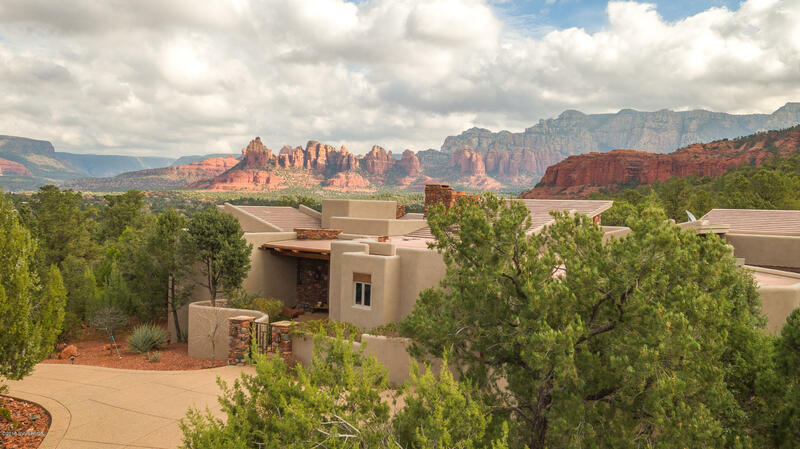 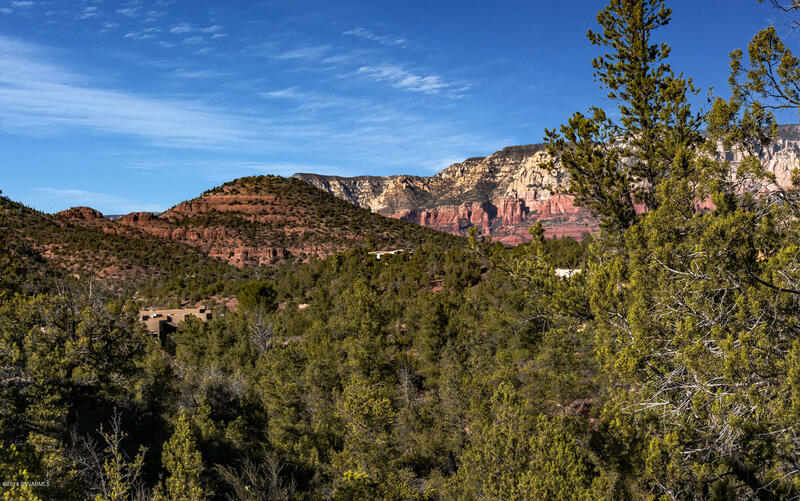 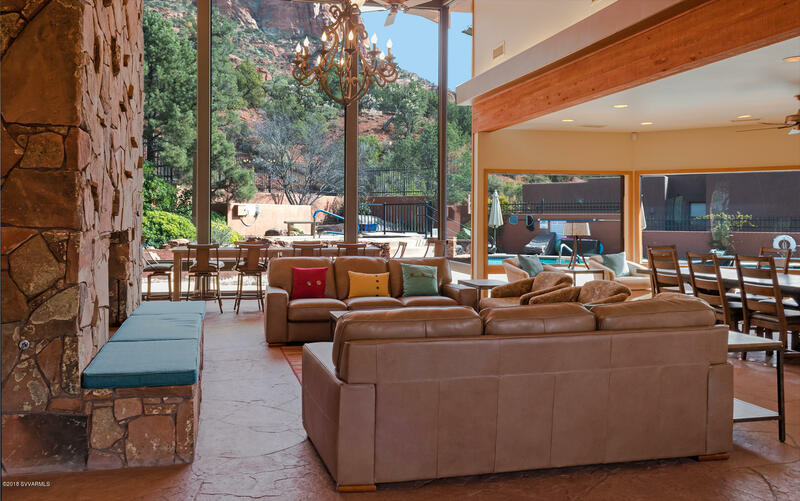 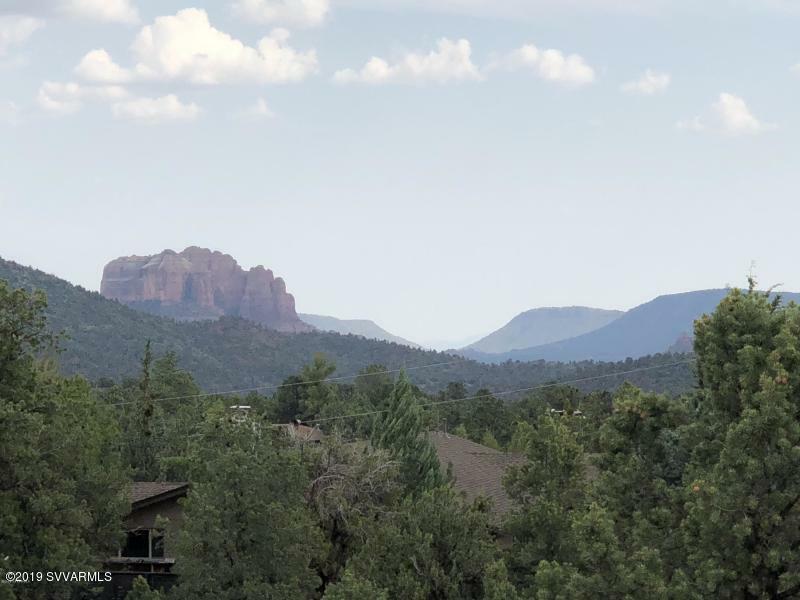 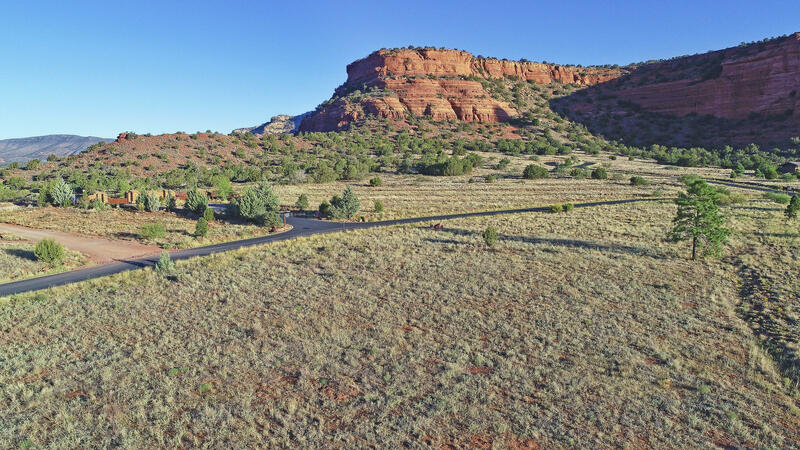 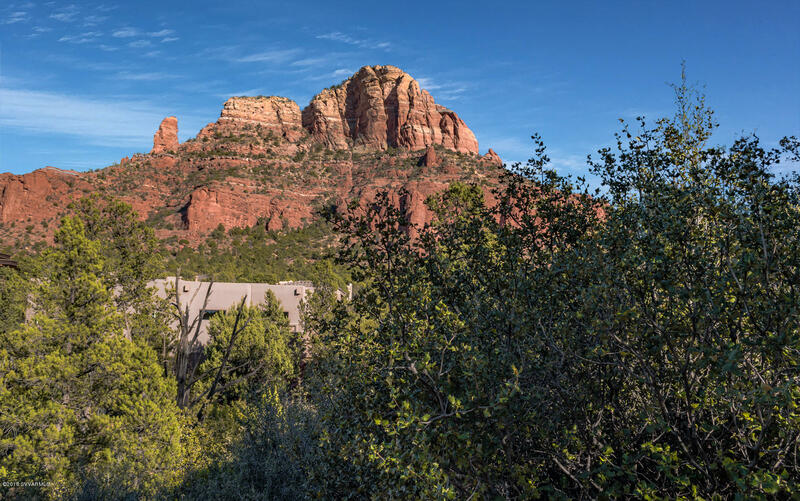 Stunning, unblocked red rock views! 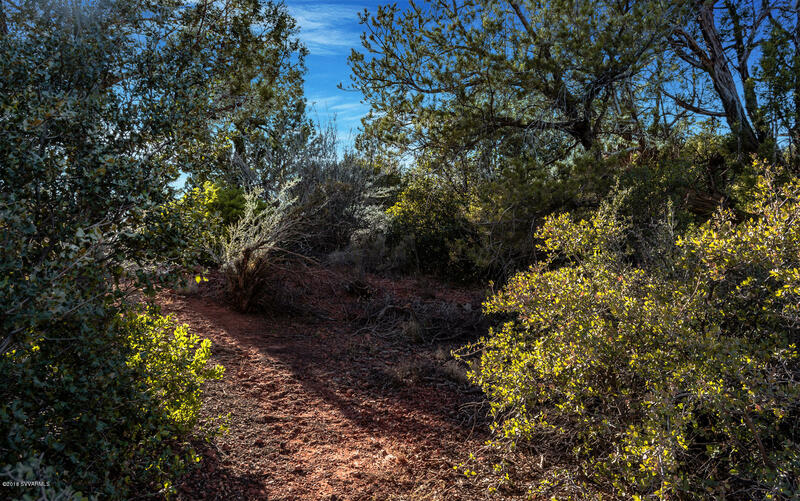 Glad to walk lot w/you. 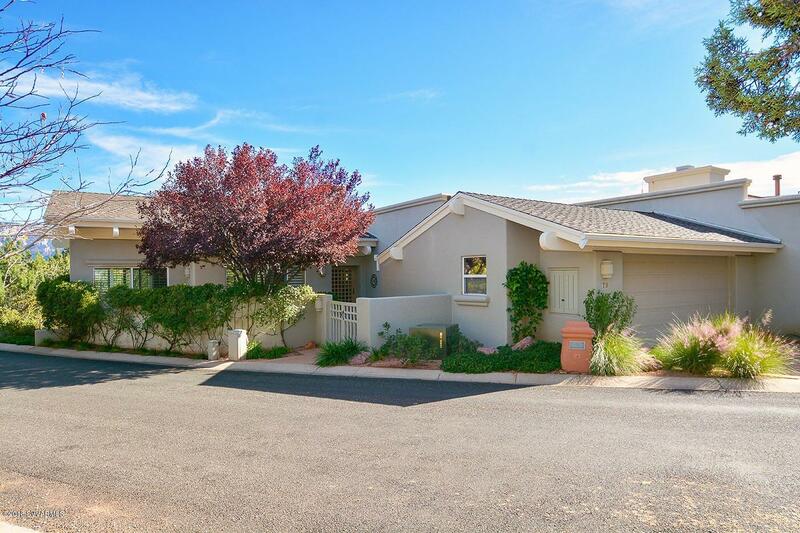 Steeper lot, but a portion of the home can be at street level house. 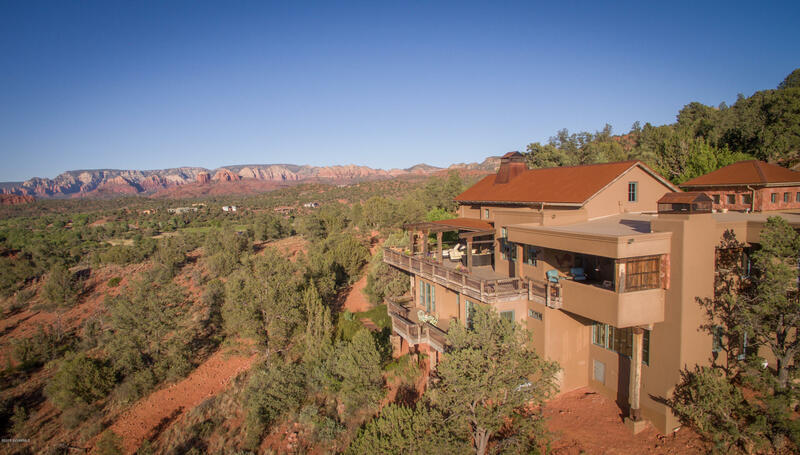 First level could have no stairs to main living w/ guest bedroom(s) and recreational area downstairs. 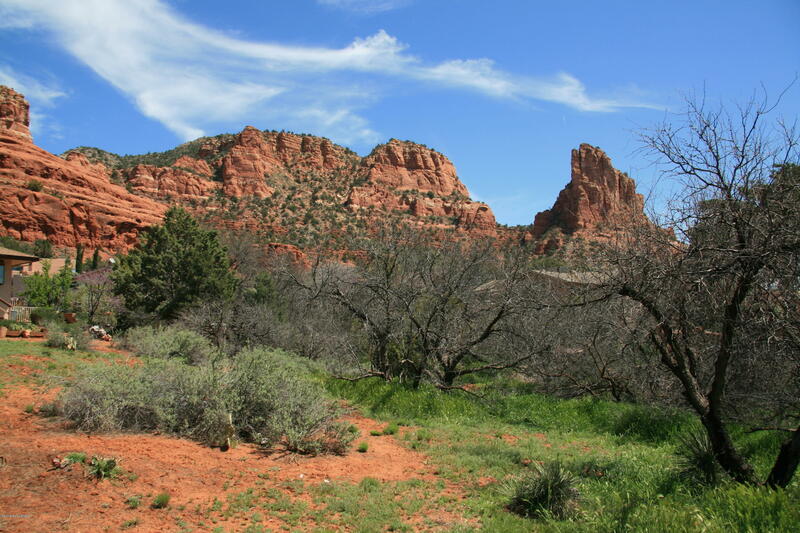 A block from National Forest hiking. 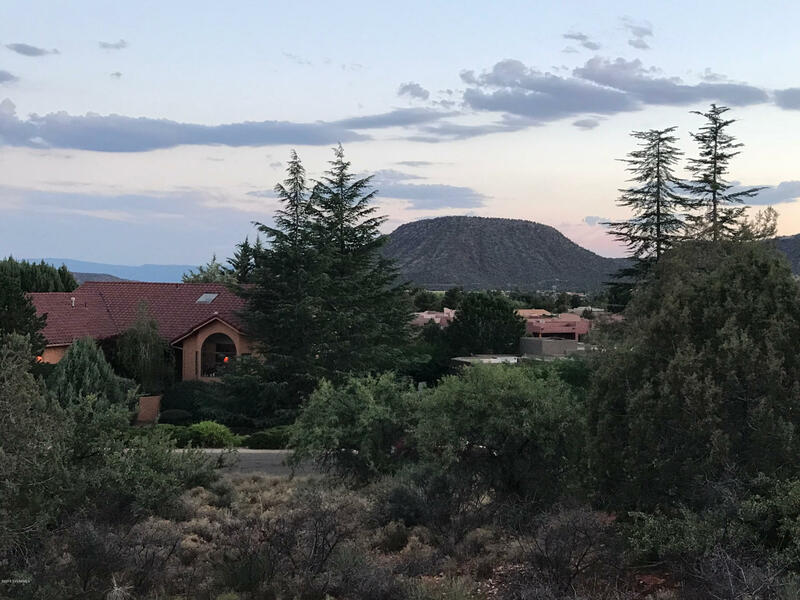 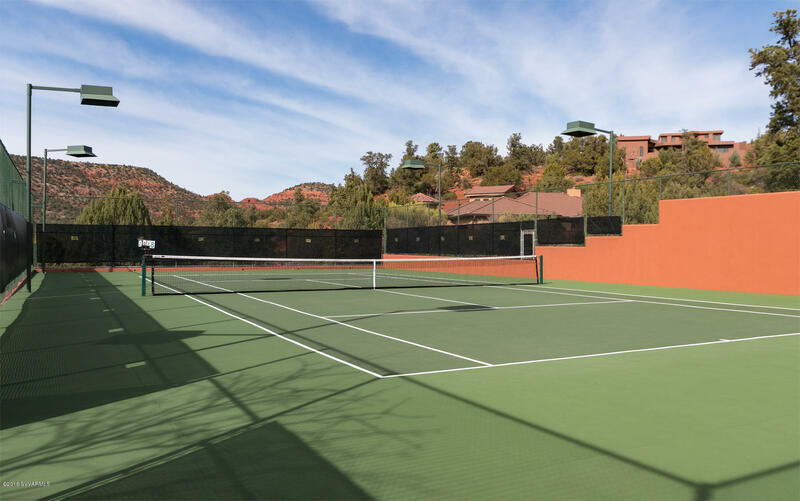 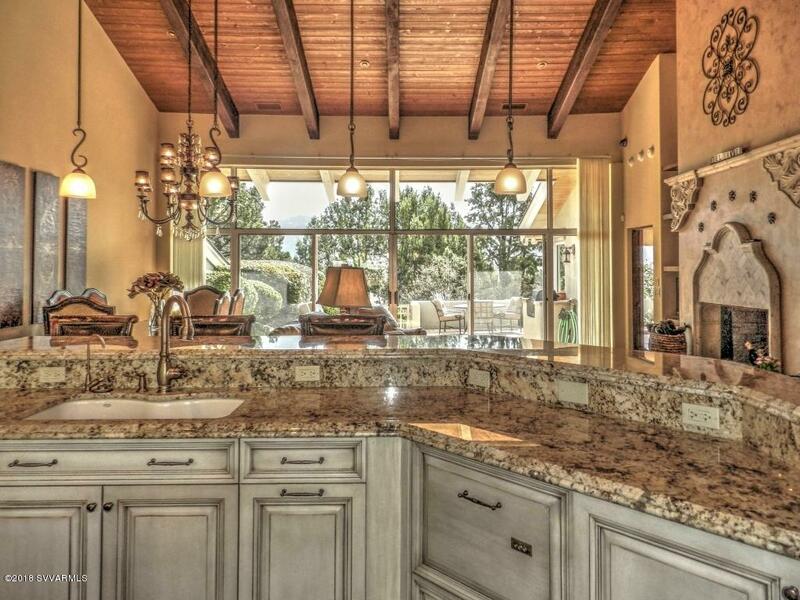 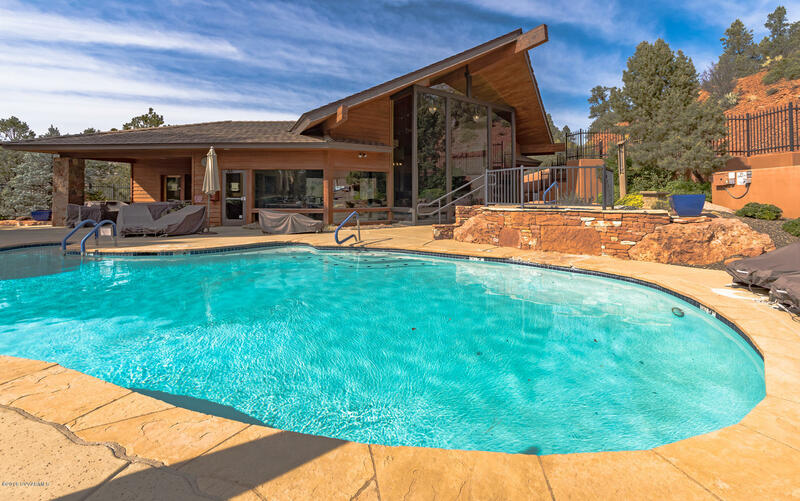 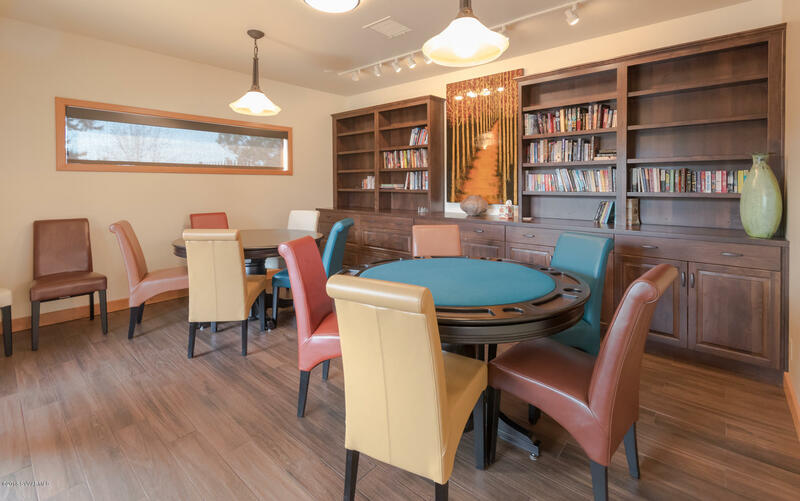 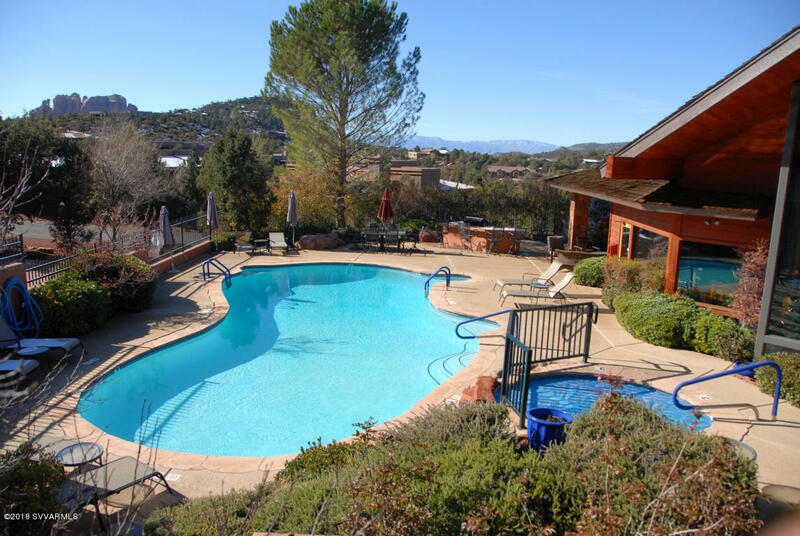 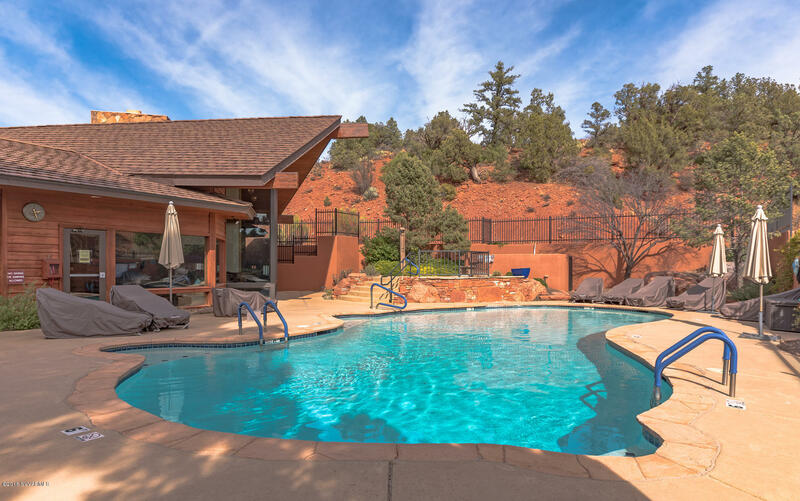 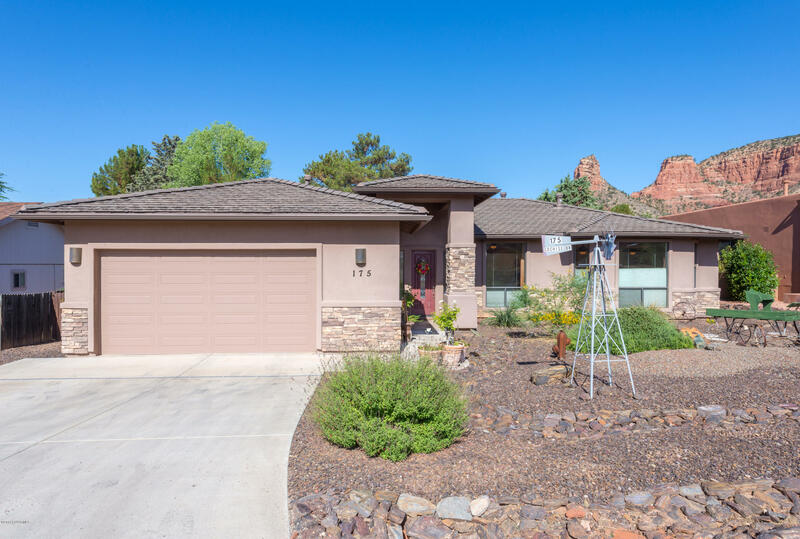 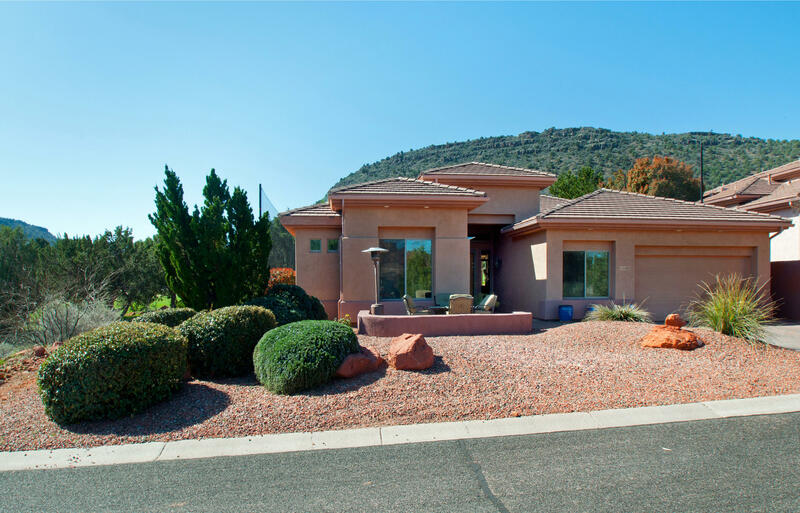 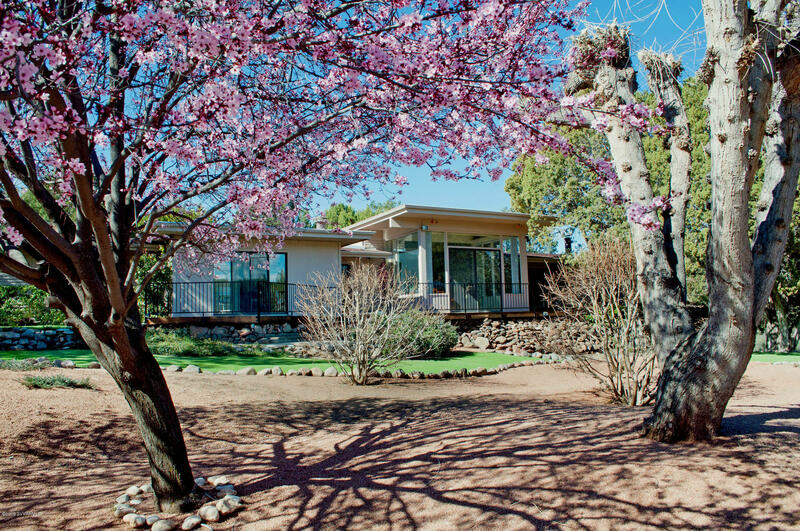 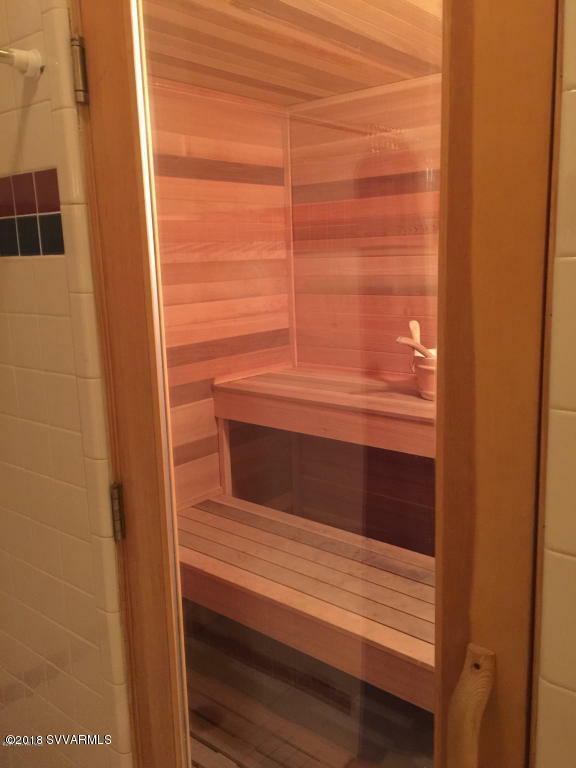 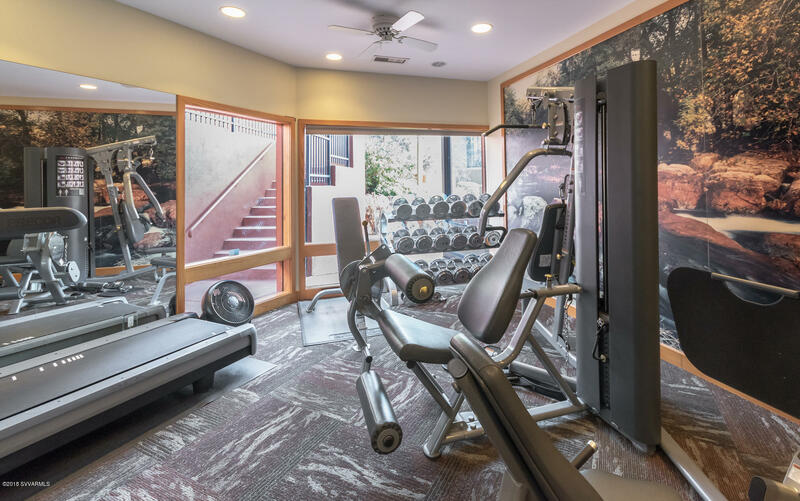 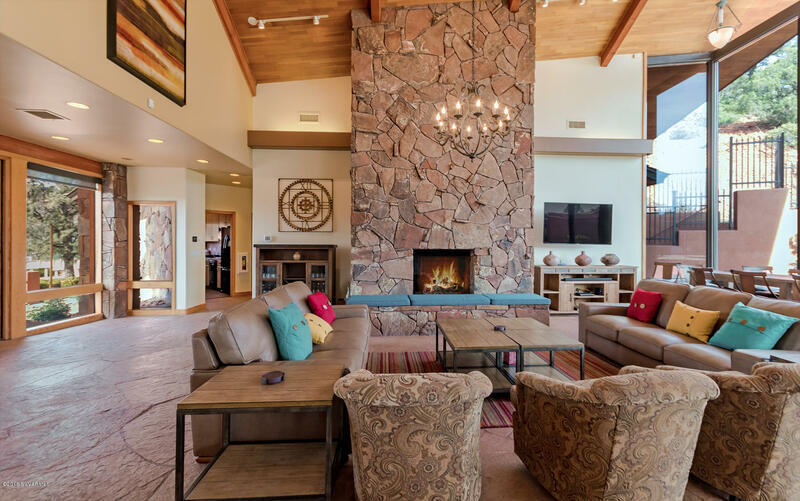 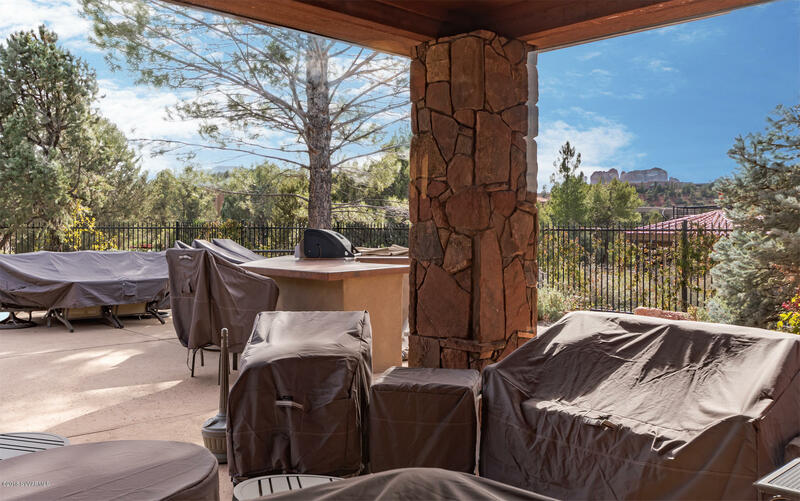 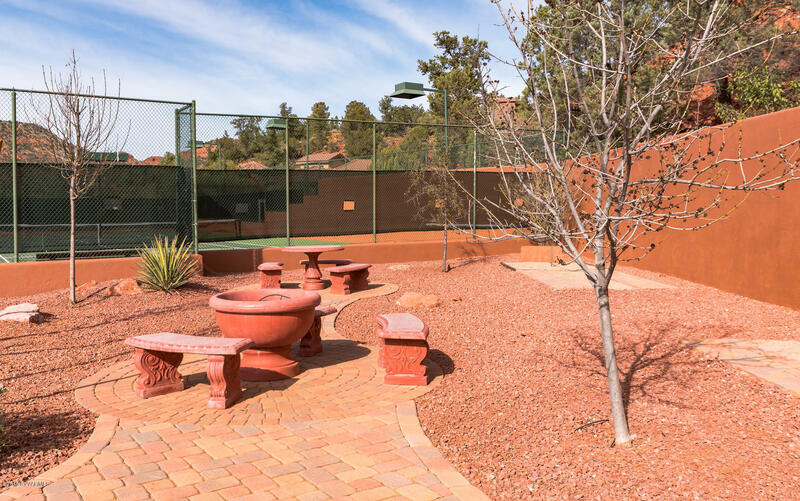 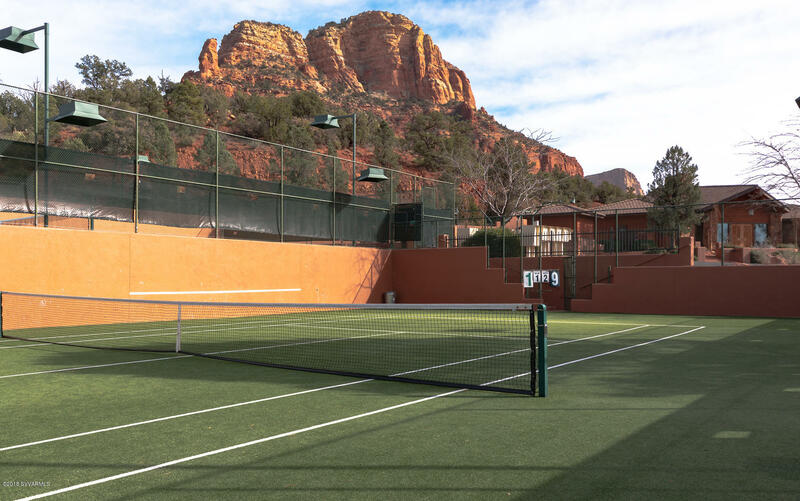 Located in a coveted Mystic Hills neighborhood with swimming pool, indoor gym, tennis courts, outdoor health course, and an active, social homeowners association. 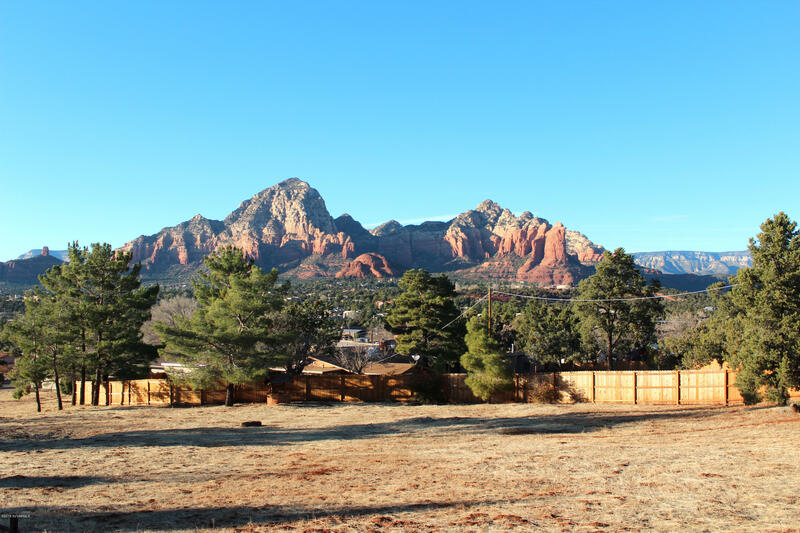 As of February 19, 2018, 6 month minimum on rental period.